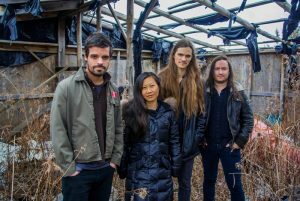 There’s some powerhouse artists that have come out of Canada, Rush and Bryan Adams immediately come to mind, but it’s not known as a hotbed of emerging talent on the whole. 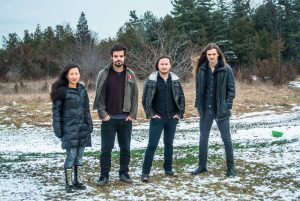 Last year I reviewed an EP full of intelligent and complex ‘heavy-prog’ songs that showed a huge amount of promise from four piece Canadian band Slyde. 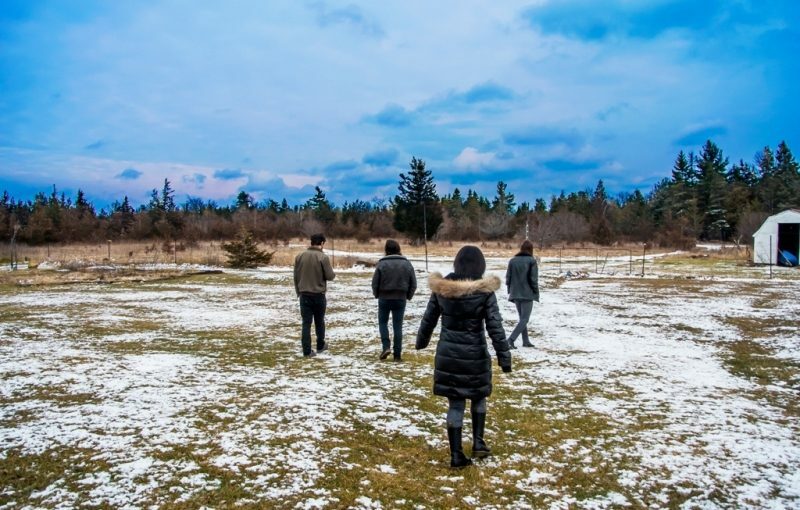 They have taken the four tracks of ‘Back Again’ and added six new songs to create their first full-length offering ‘Awakening’ and also added ‘The’ to the front of their name. The new tracks are the first six on this impressive release, Nathan Da Silva’s soaring riffs and Sarah Westbrook’s dynamic keyboards dominate the band’s edgy and high energy sound with the energetic and potent rhythm section of Brendan Soares (drums) and Alberto Campuzano (bass) providing the up-tempo drive. This potent brew is topped off with Nathan’s distinctive vocals (comparisons with Geddy Lee are indeed merited) to deliver some quality melodic prog-rock that brings to mind bands like the aforementioned Rush along with Haken, Coheed and Cambria and Circa Survive. 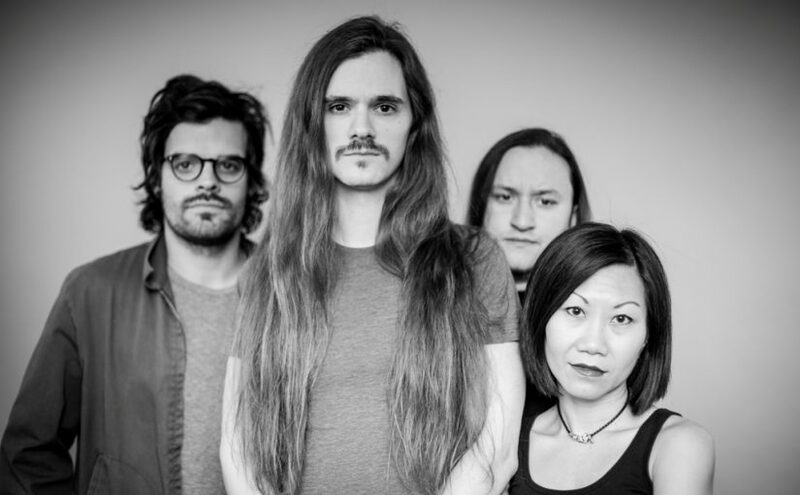 The short intro of Awaken leads you into a powerful collection of tracks that have this forceful and charismatic feel and a seemingly boundless supply of high octane energy that carries you along on a wave of compelling and vitalising music. You want a catchy, addictive chorus? The Slyde tick that box, thunderous riffing? yep, that too, coruscating guitar solos? of course! There’s nothing that this highly impressive collection of musicians seem to have left out of their locker. Highlights of the new tracks, for me, are title track Awakening and So Blind but every song is a compact ball of progressive magnetism and captivate with equal force and hearing the final four tracks that made up ‘Back Again’ brings a huge grin to my face, remembering what I enjoyed about them in the first place, Fading and Divide especially. 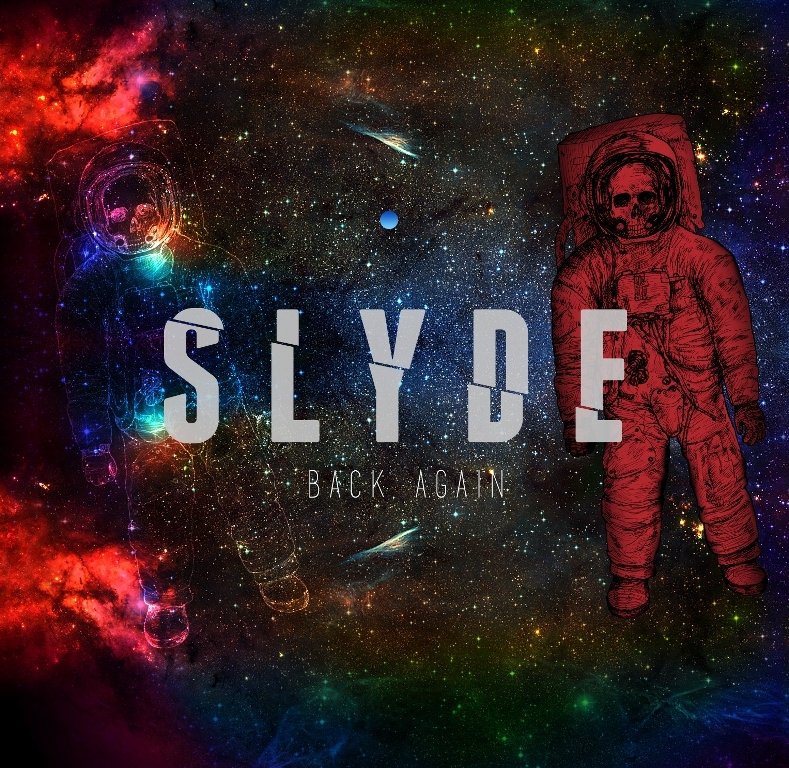 The Slyde have returned with one of the year’s more idiosyncratic and left-field releases and, once again, they deliver a thunderously powerful and yet thought provoking collection of songs with an aggressive and weighty edge but never forgetting that melody is king, highly impressive. 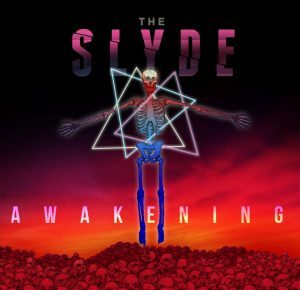 Following up with 2017’s EP release “Back Again”, Canadian melodic proggers The Slyde return with their first full length effort titled “Awakening”. The band (formerly known as just Slyde) will add six tracks to Back Again’s four, of the intricate, contrapuntal prog rock they’ve honed over the last decade, on May 18 2018. 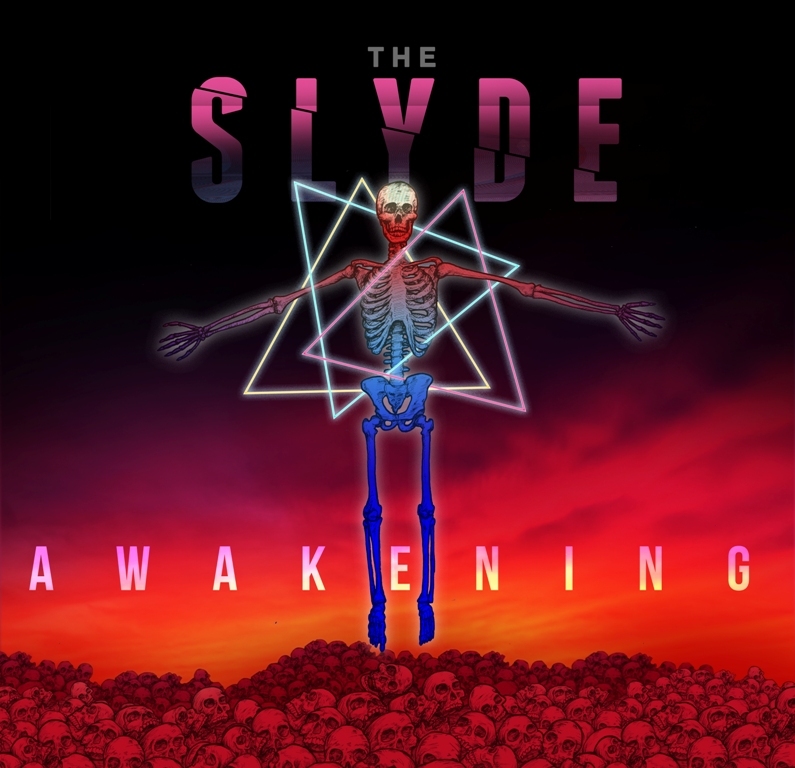 In true prog fashion, The Slyde stays true to their mission statement with their quirky arrangements, aggressive edge, and ominous lyrics. 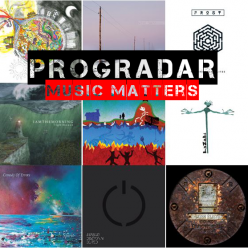 The result is a thought provoking, high-octane album for fans of Rush, Dream Theater, Haken, Coheed and Cambria, and Megadeth. 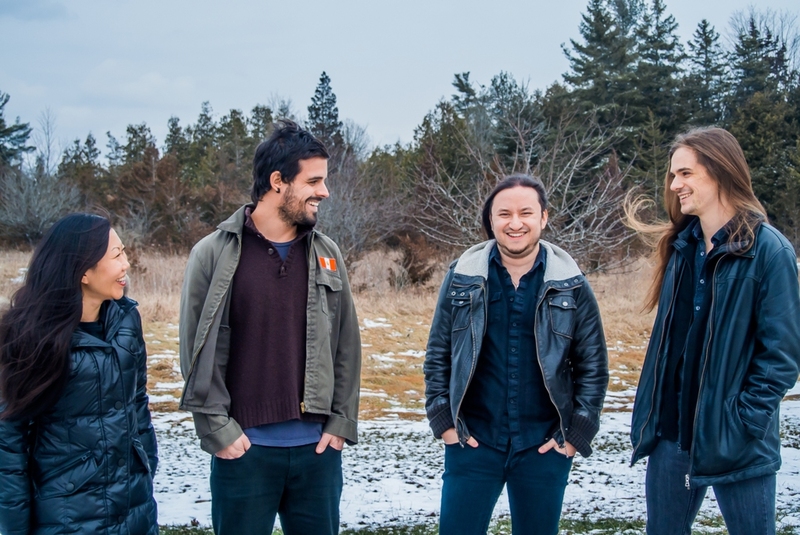 Driven by Nathan Da Silva’s elegant vocals, Sarah Westbrook’s powering keyboard skills, and the powerful rhythm section of bassist Alberto Campuzano and drummer Brendan Soares, the band are to catch the ears of any technically minded melodic prog rock fan. 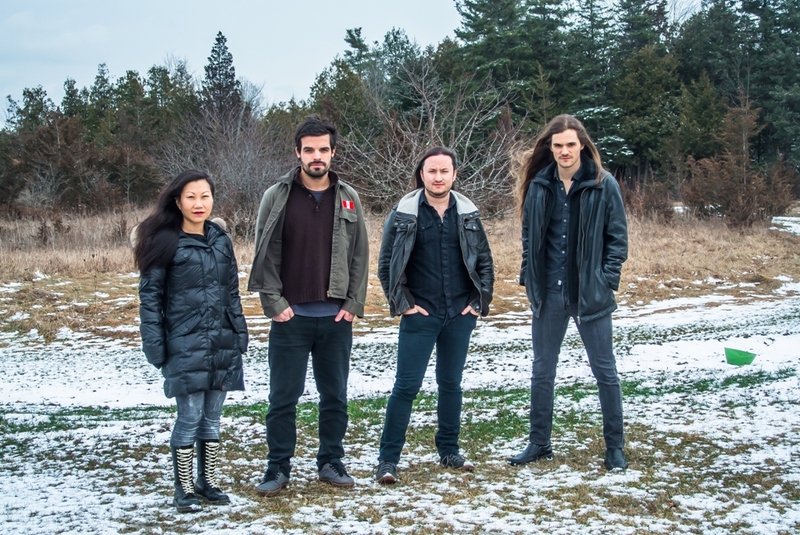 The Slyde has played over 160 shows on the Eastern Canadian circuit, including support for Protest The Hero, Ottawa Bluesfest, Canadian Music Week, IndieWeek, and Wacken Metal Battle Canada.